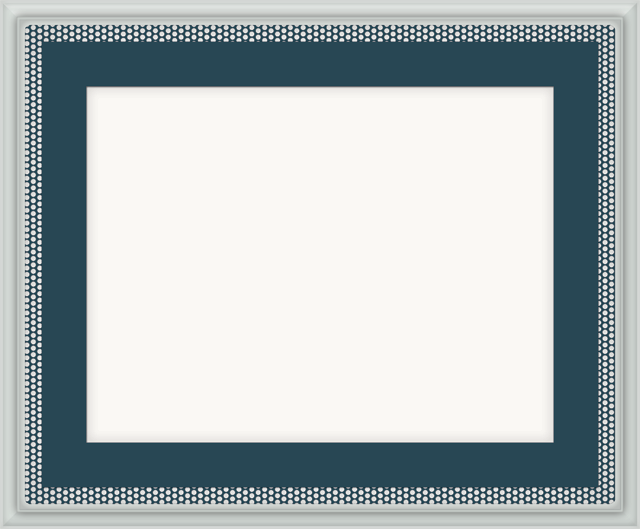 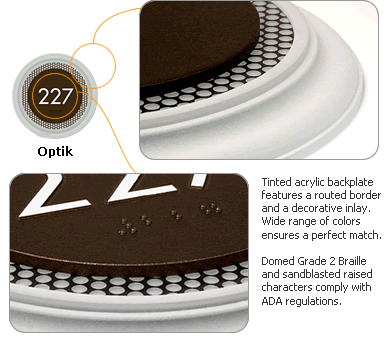 Our Optik Sign Series lends a sense of elegance to the environment. 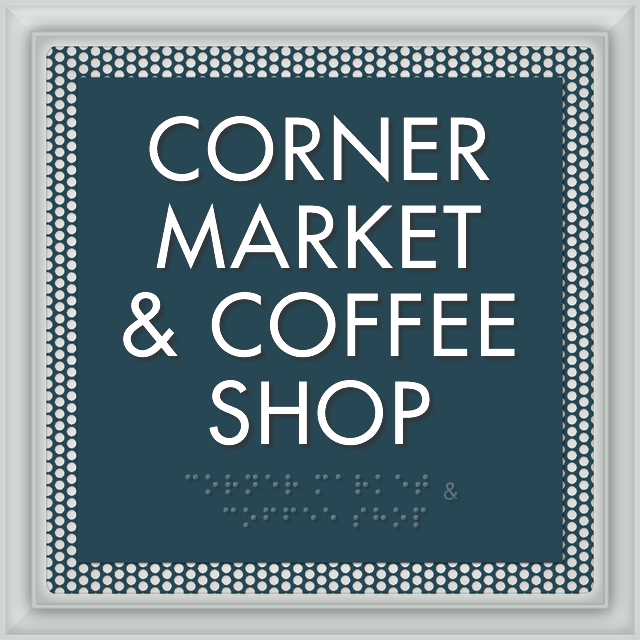 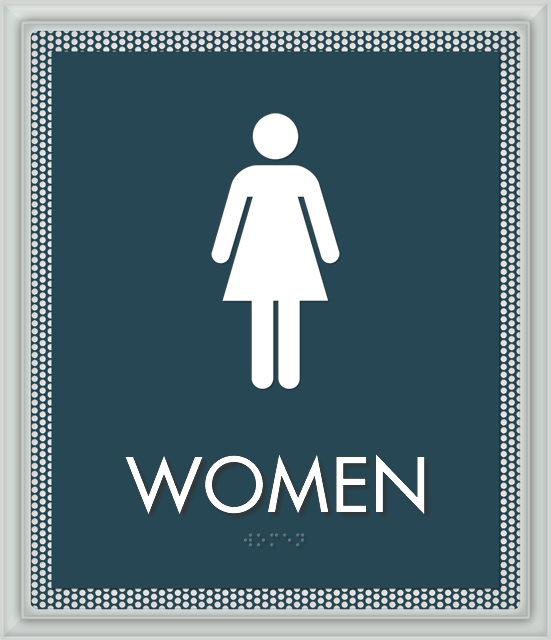 With 48 colors of scratch-resistant paint to choose from, this refreshing sign design can be made to perfectly match your interior. 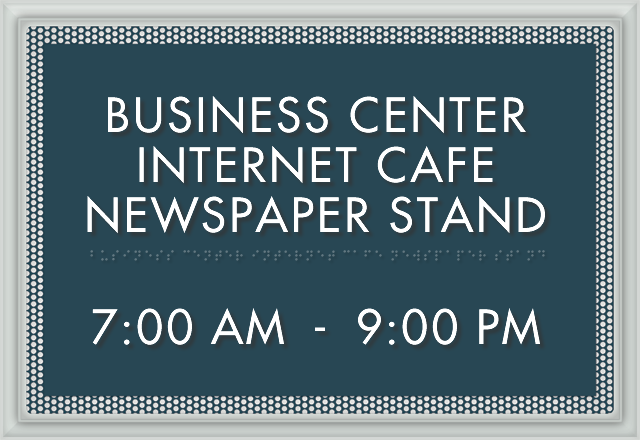 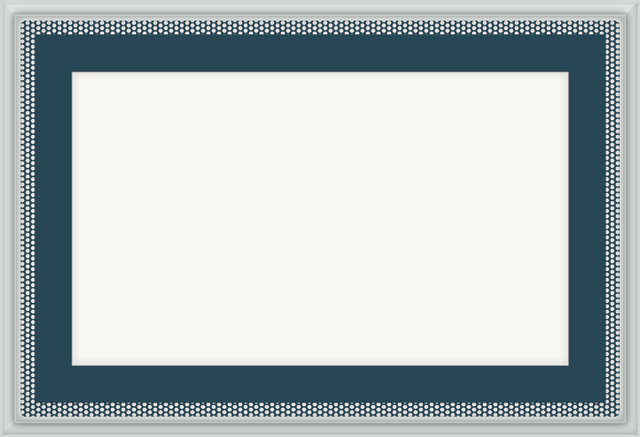 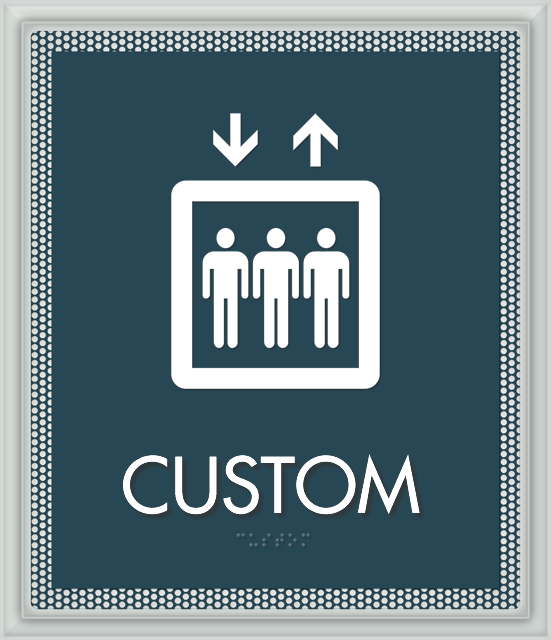 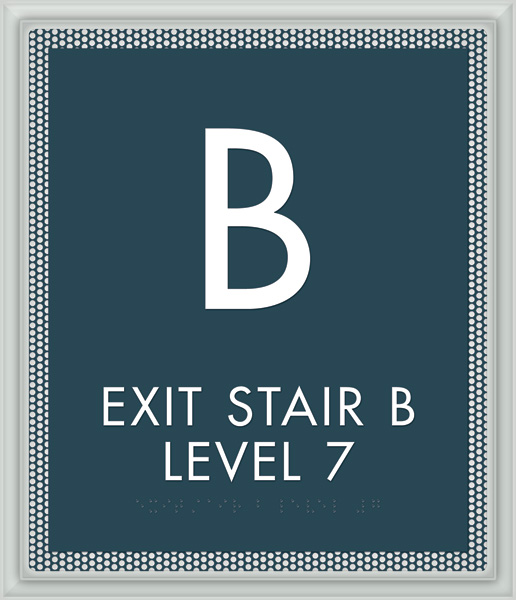 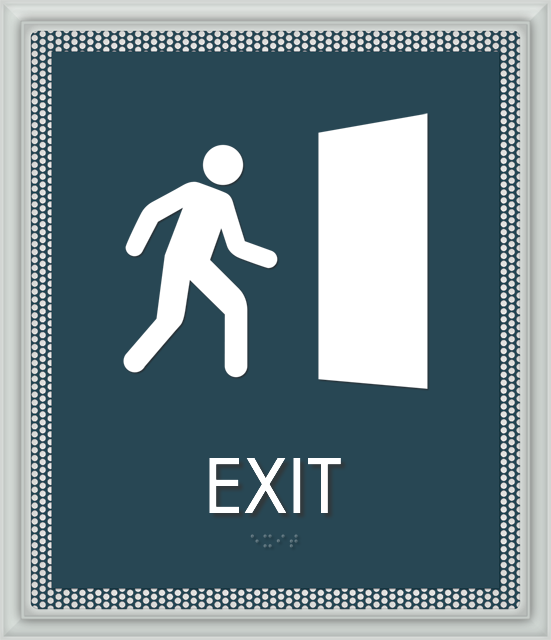 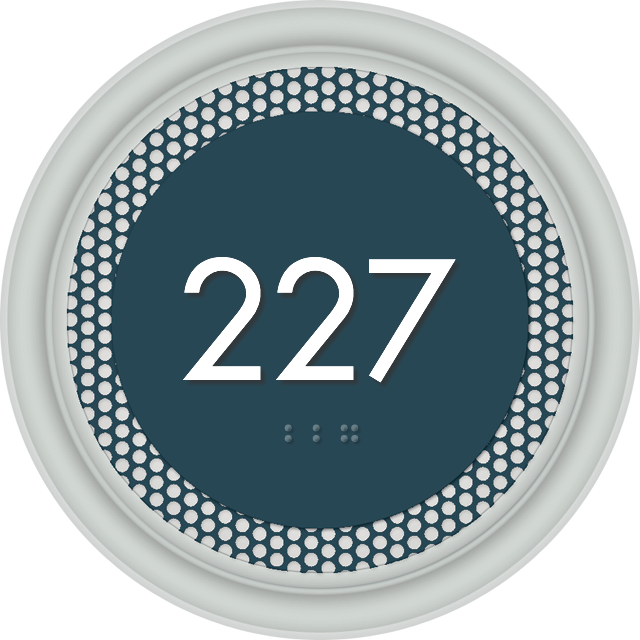 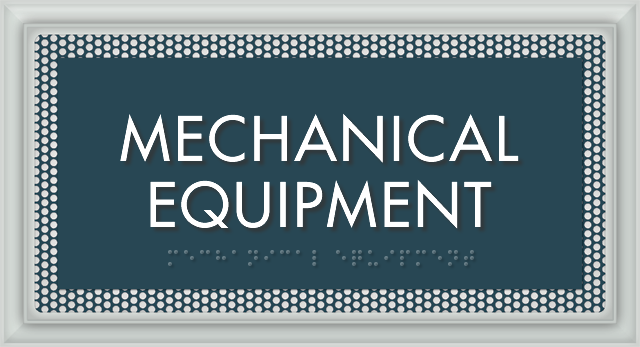 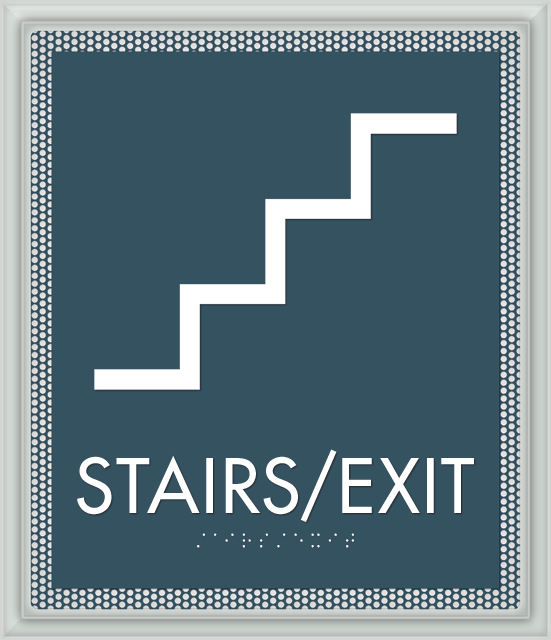 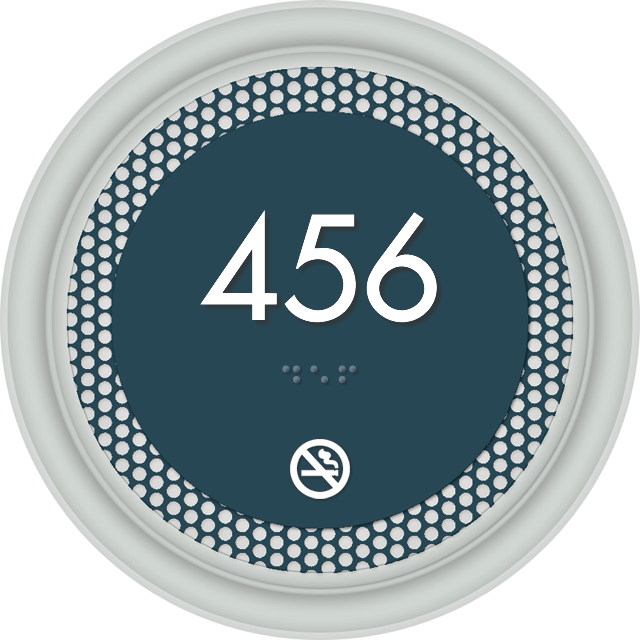 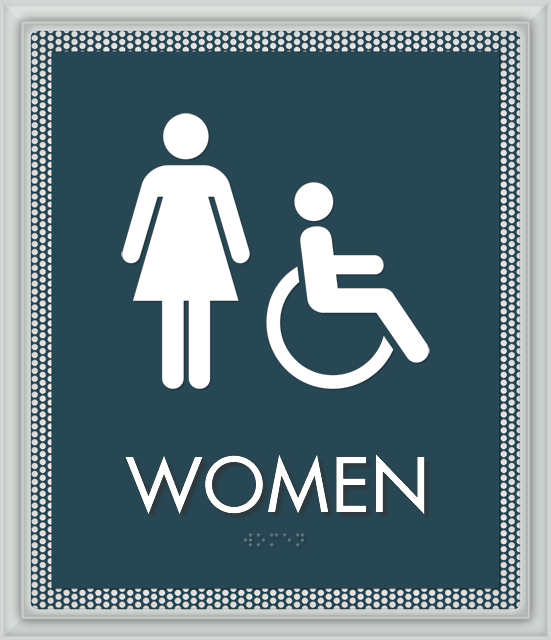 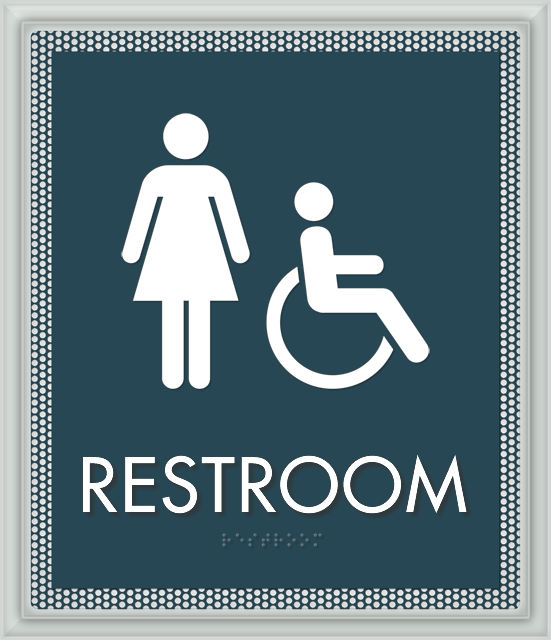 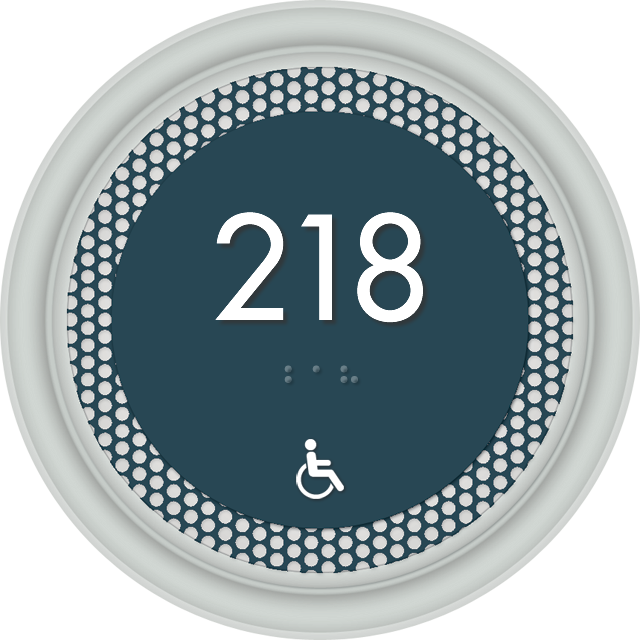 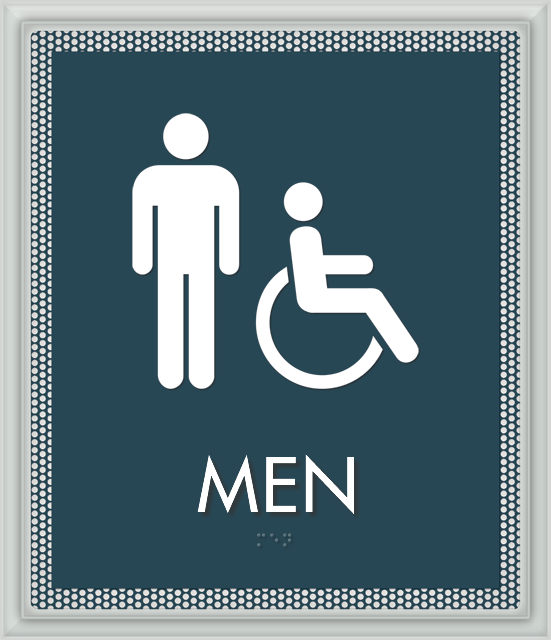 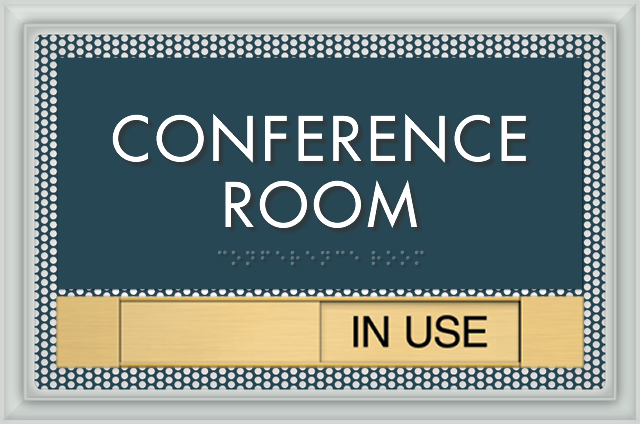 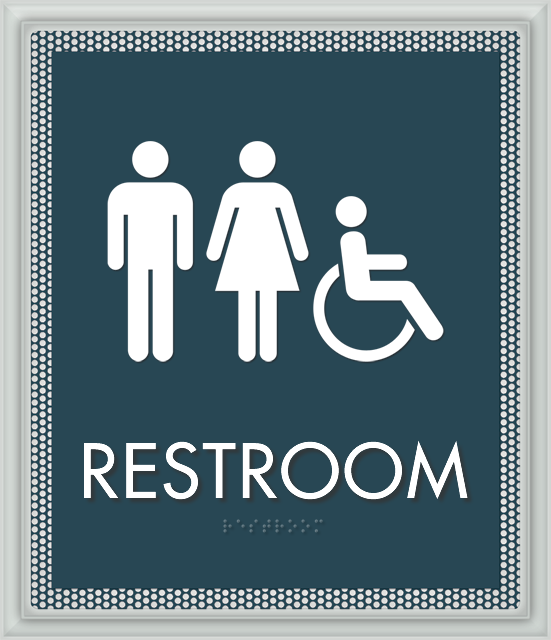 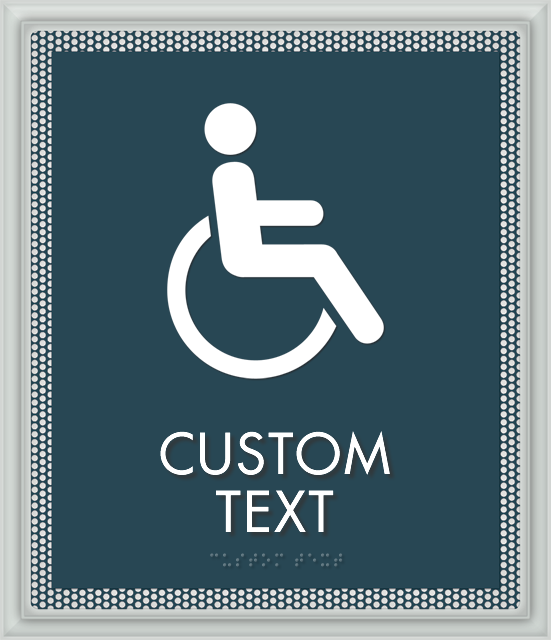 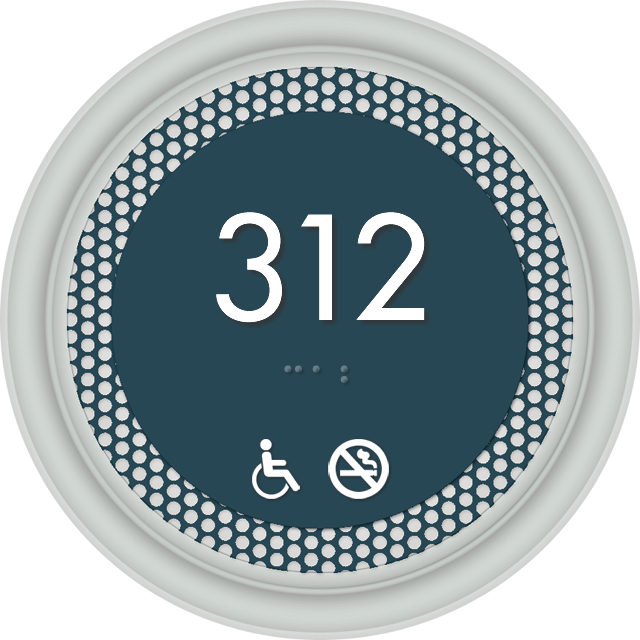 • Raised white characters and Grade II Braille for permanent room signs comply with the ADA. 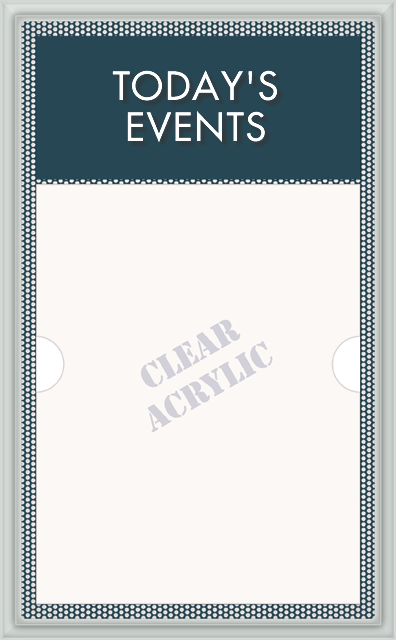 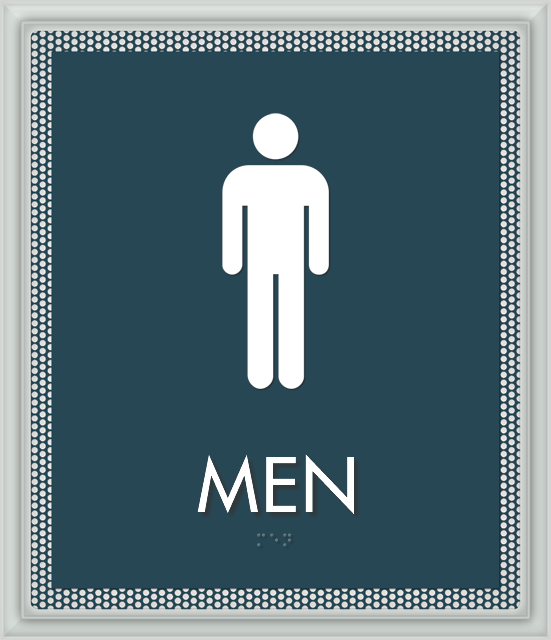 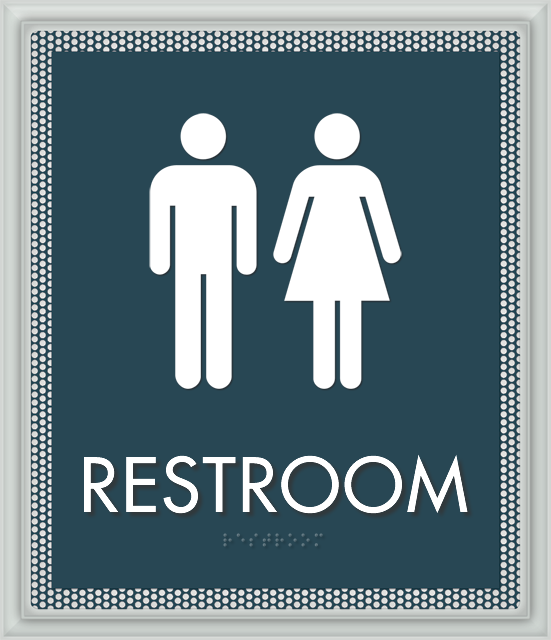 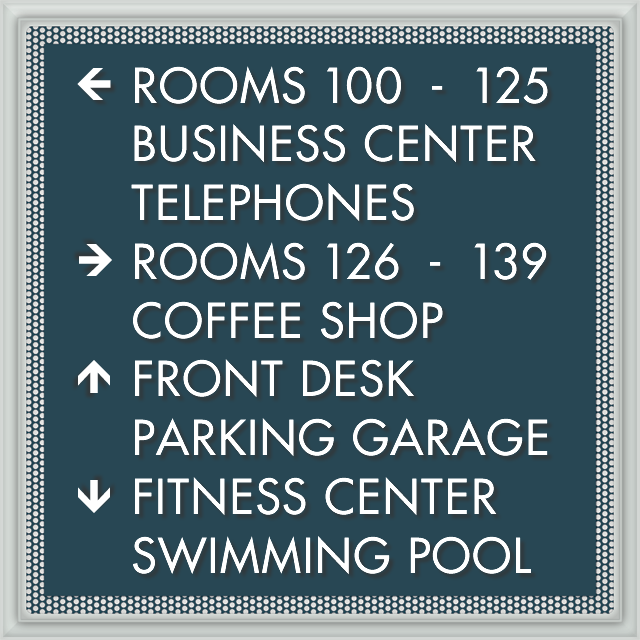 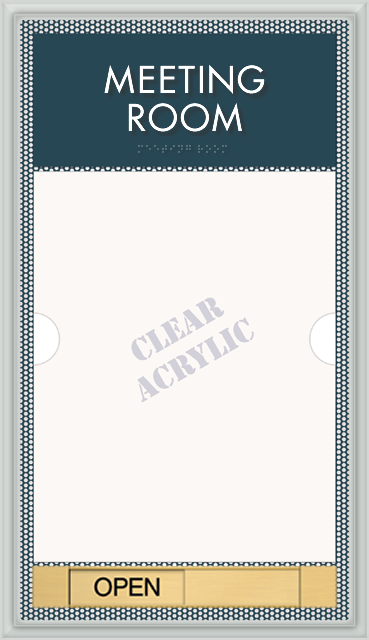 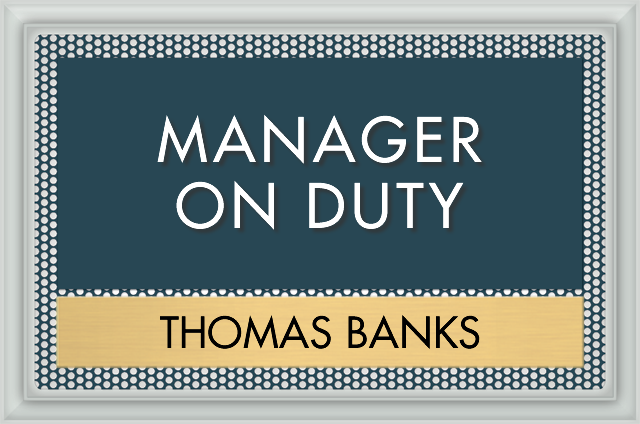 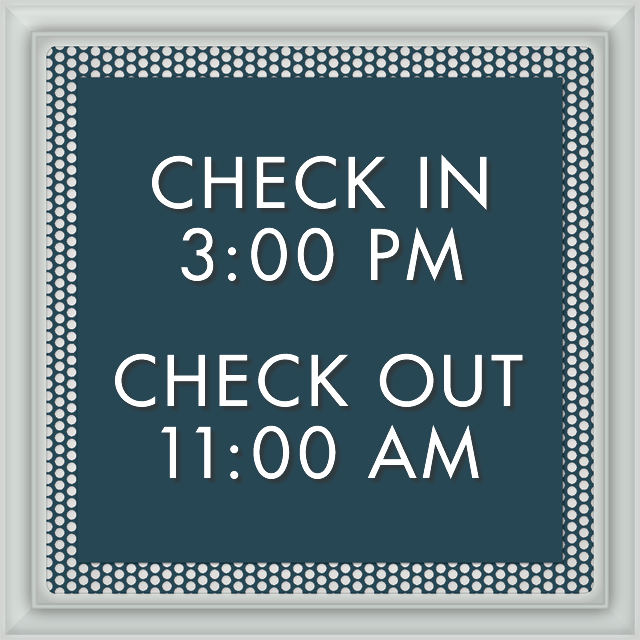 • Each sign features a modern design with a tinted acrylic back plate. 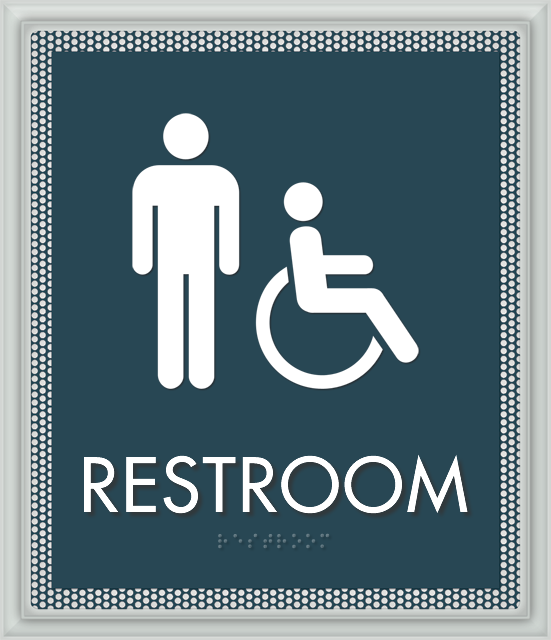 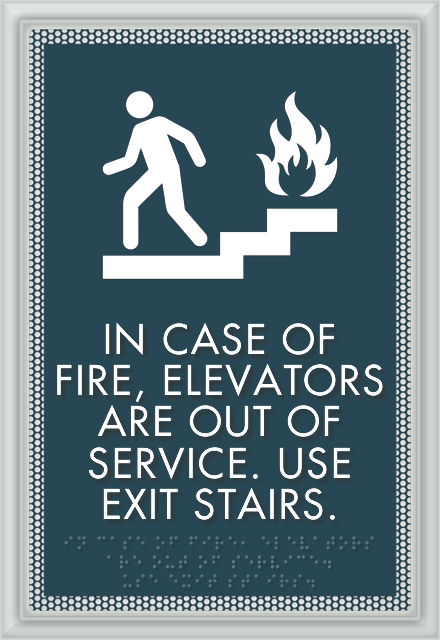 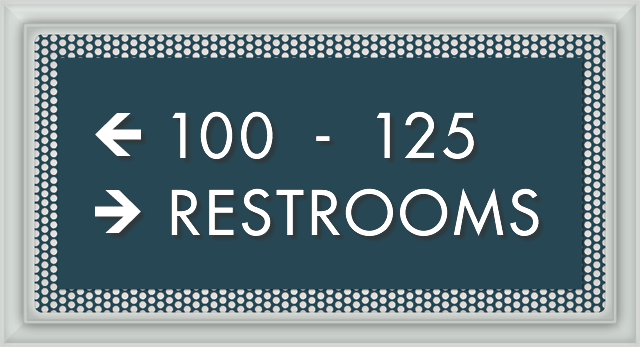 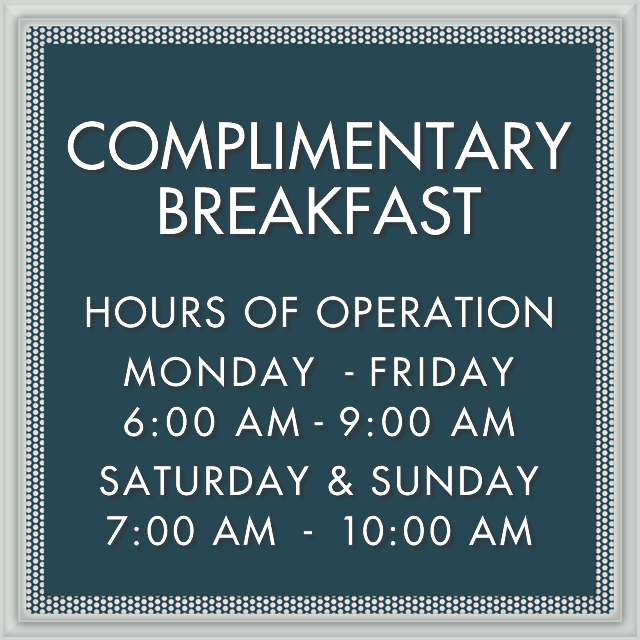 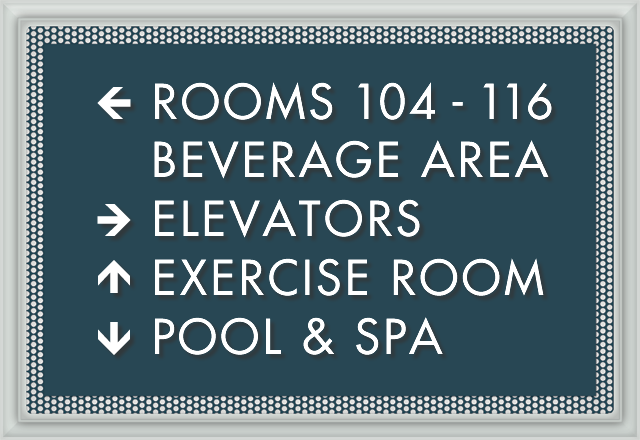 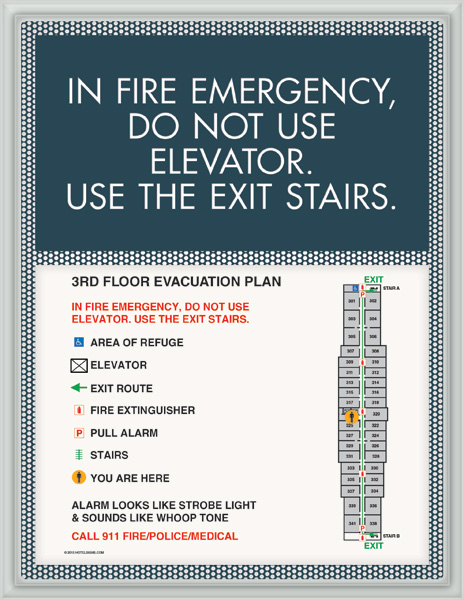 • Easy installation with double-sided adhesive on the back of each sign. 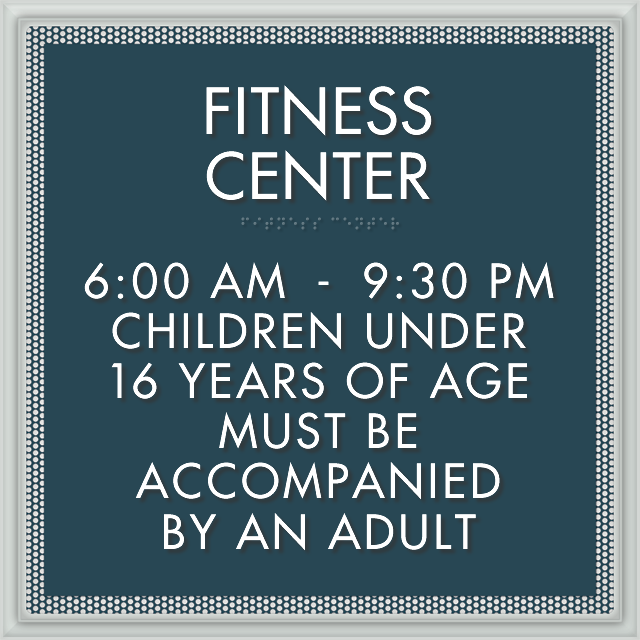 • Optik Signs are acceptable for indoor and outdoor use.